The new LG V40 is finally here, looking forward to joining the Galaxy Note 9 to the fray of ultra-premium Android devices in autumn 2018. With a 6.4-inch display with a 9:19.5 aspect ratio and rather thin bezels, the V40 is towering rather imposing alongside its next of kin and isn't any less smaller than the Galaxy Note 9. But how does it stack up against all its contemporary flagship rivals? We can easily answer this question in a couple of paragraphs, but a picture is worth a thousand words, or so they say. 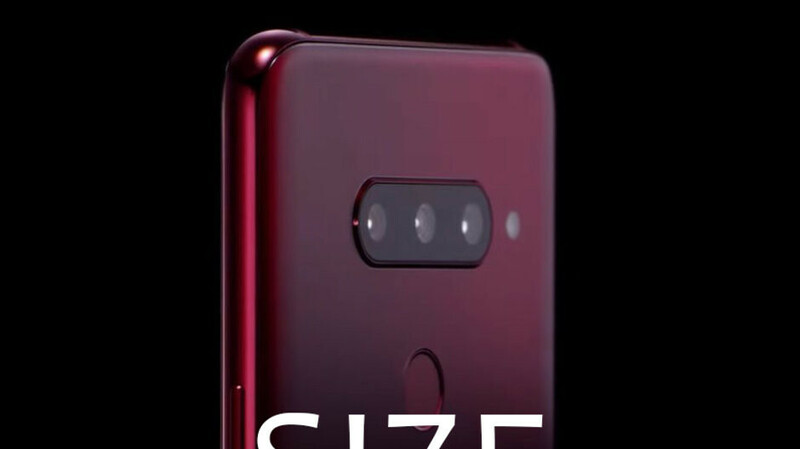 That's why we've utilized the aid of our super-handy size comparison tool, which allows you to easily compare the overall footprint of a handset against another one and see just how big exactly is a given device. I wish they had used a 6.2" screen and stuck with the 18x9 aspect ratio. This one is a little too tall and skinny for my taste.